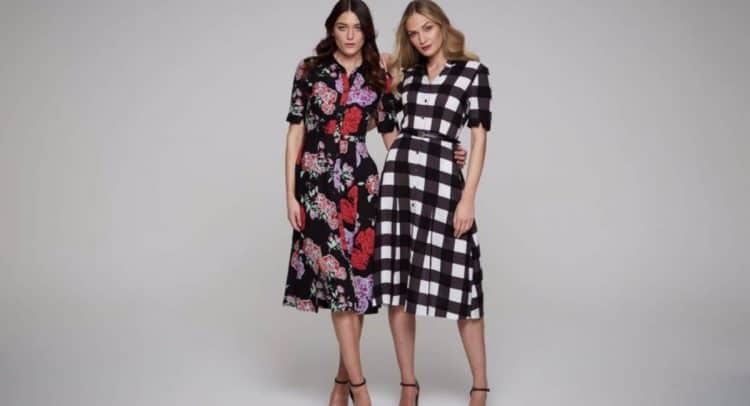 Sosandar plc (AIM: SOS.L), the online women’s fashion retailer, is pleased to announce that trading since 31 August 2017 to the end of November has exceeded management expectations. The new funds raised at the time of the reverse takeover on 2 November 2017 are enabling the business to acquire larger and wider ranges of product and has also enabled the business to accelerate its media and marketing activities. Investment in new marketing channels has yielded strong results and will be further expanded in order to drive new customer acquisition.